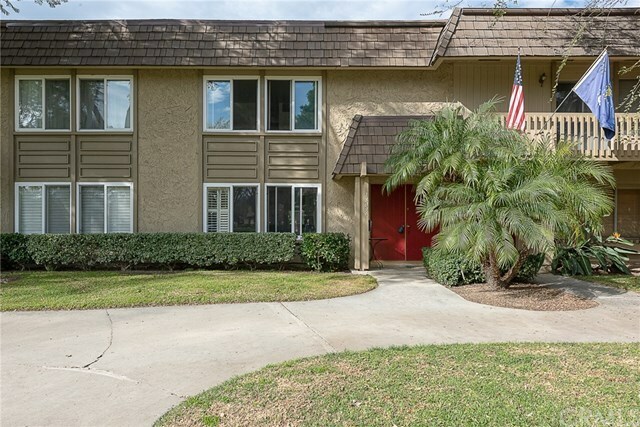 ** Congratulations to my sellers they have accepted an offer** Due to this no showings today 2/10/19****Welcome home to this light and bright 3 bedroom 2.5 bath on the park in the Tiburon Townhome Community. This home will not disappoint. As soon as you walk in the front door you will notice the beautiful wood grain porcelain tile floors, the large front dual pane windows with plantation shutters that look out onto the park and green space, the bright white walls, scrapped ceilings, canned lighting and new baseboards. Right off the living room is the downstairs renovated powder room. From there you enter into the fully renovated kitchen and dinning room. The kitchen has new white cabinets, a farm sink, subway tile backsplash and quartz counters. New laminate flooring has just been installed throughout the upstairs. Dual pane windows and plantation shutters throughout the home. The master bedroom will be your retreat with a beautifully renovated master bath that you will love. You will enjoy many evenings on the private patio that allows for great evening Bar-B-Q's. There is a 2 car attached garage with washer dryer hook ups. This home has A/C and solar. The complex amenities consist of two parks and four pools. The beach is just 5 miles from you. Conveniently located near the 405 freeway. Only minutes from South Coast Plaza. This home is just waiting for you to move in enjoy. Directions: Take Brookhurst to Adobe River follow it around to the park.